GALICIA TURISMO TURISMO DE GALICIA | Agenda | What to do in Galicia from 24th to 30th September? 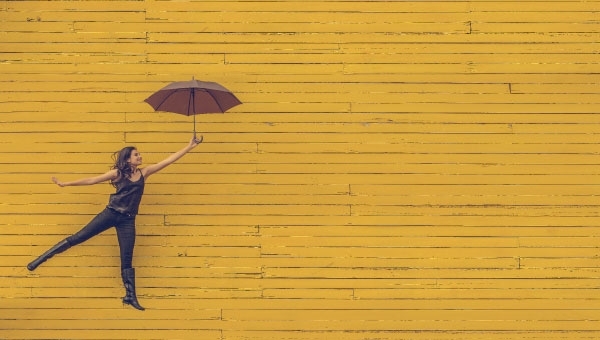 This week you can join in with a wide range of plans: dancing to the rhythm of the bagpipes, laughing non-stop in the theatre or attending performances full of vindication. Everything, thanks to a weekly schedule with no place for monotony, where you will surely find the perfect plan for you. 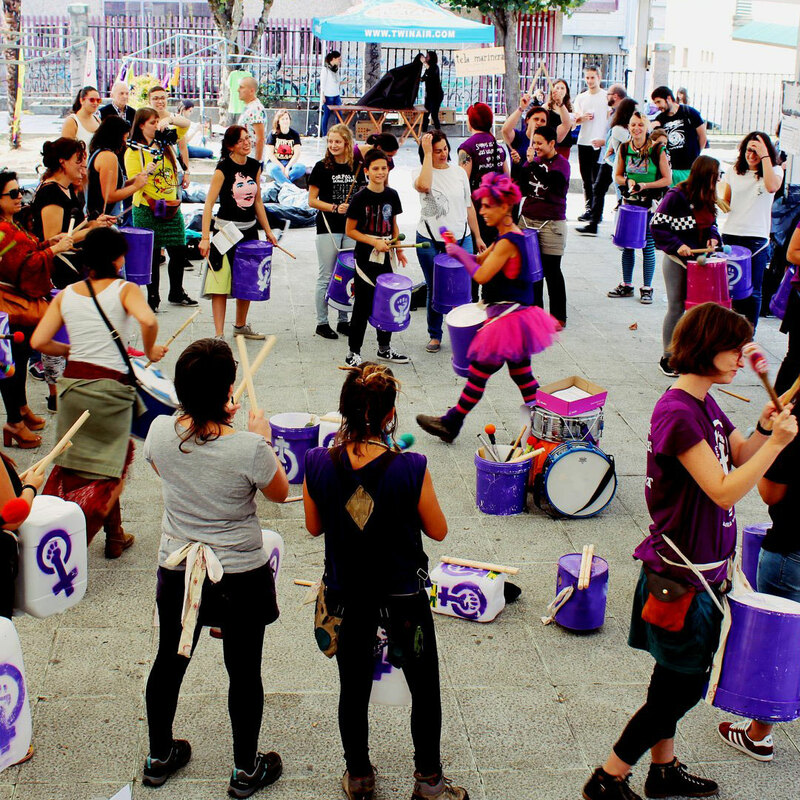 The Festival de Artes Escénicas de Persoas con Discapacidade Intelectual is a cycle that shows the abilities of people with intellectual disabilities. They will be at the ABANCA Auditorium in Santiago de Compostela at 19:30, performing their play A Bad Day. 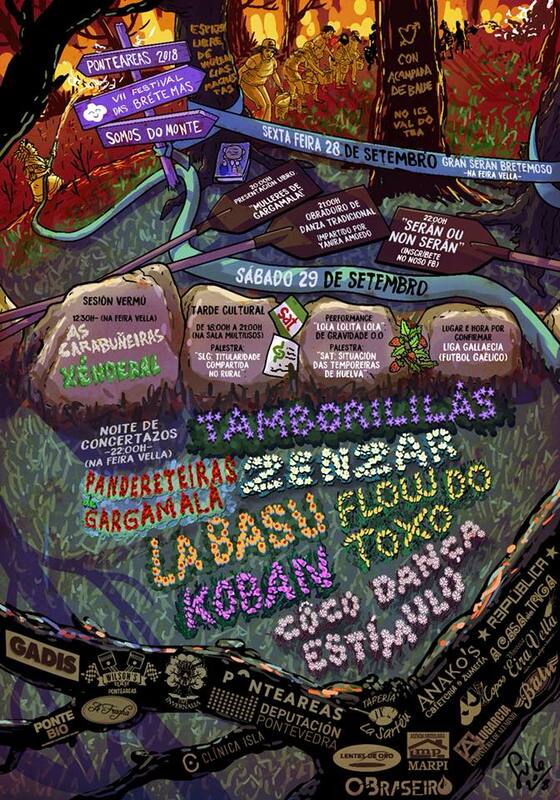 The FestiVal das Brétemas celebrates its seventh edition in the park A Feira Vella in Ponteareas (Pontevedra) in an event in which the social commitment and the defense and diffusion of the Galician traditional culture predominate, in a festival full of music, dance and rebellion. 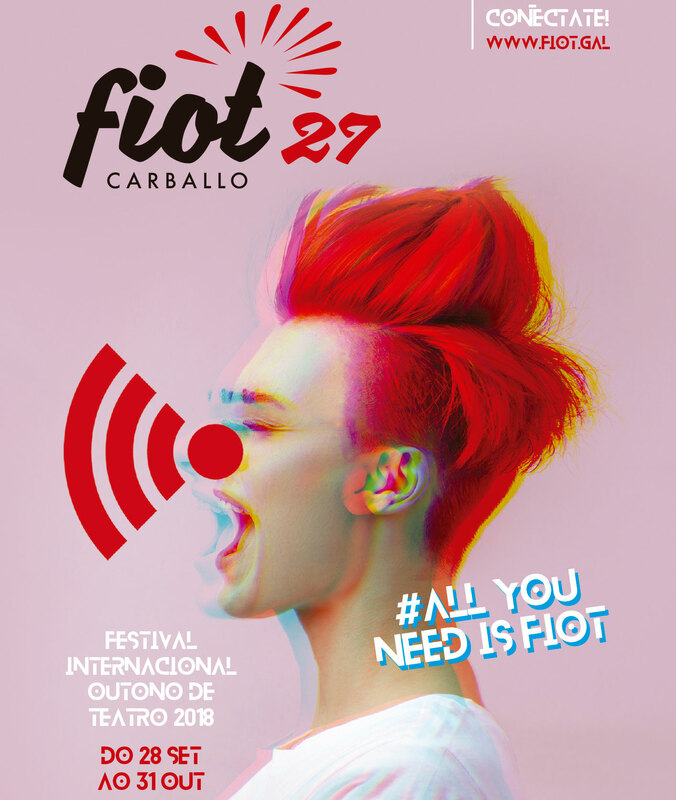 The Festival Internacional de Outono de Teatro (FIOT) in Carballo celebrates its 27th edition with a clear message calling for the connection between the millennial generation and theatre. 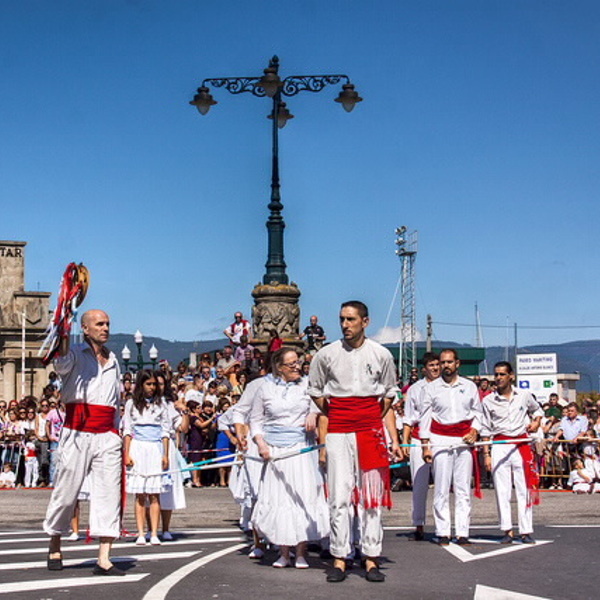 The San Miguel e Danza das Espadas Celebration has been held on Avenida de Ourense in Marín (Pontevedra) since the middle of the 17th century, in particular since 1639. The Danza das Espadas (Dance of the Swords) is a tribute to Saint Michael -patron saint of the sailors- to thank for the productive fishing and to avoid misfortunes at sea. At present it is attracting more and more visitors who decide to participate in a celebration considered, since 2010, of tourist interest in Galicia. 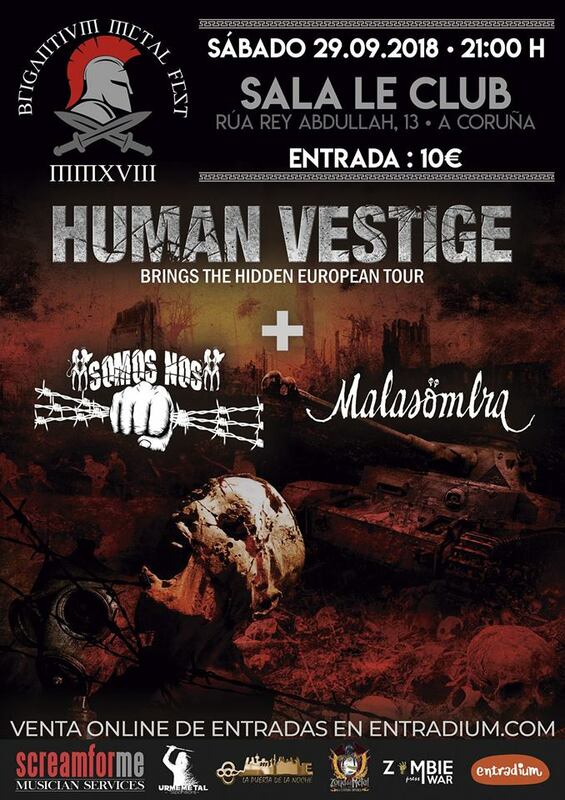 The Brigantium Metal Fest returns to the city of A Coruña with a poster that this year will feature performances by Vestige, Somos Nos or Malasombra. The Leclub hall will be the setting for the second edition of this metal music event at the city. Check the information of each of the plans we propose and choose the one that best suits you.